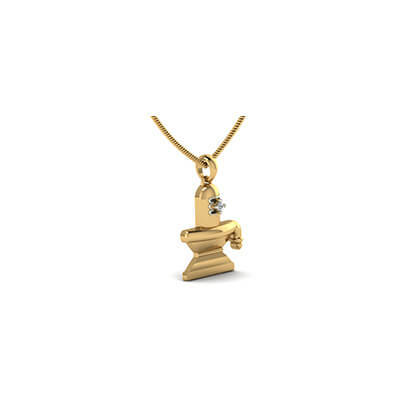 High on charm and quality, this linga gold pendant is sure to grab the attention of all! 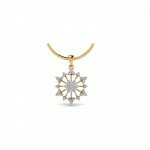 Displaying a beautiful linga with a single white-colored sparkling diamond, this personalized gold pendant is a must-have. 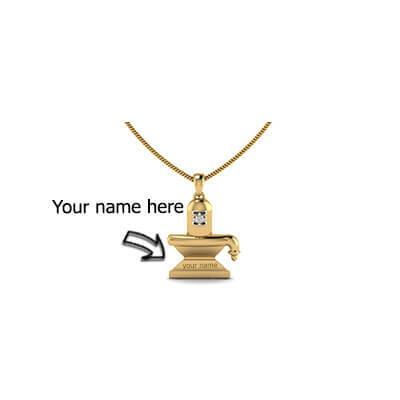 Add your name to the base of the linga to give it a personal touch. This customized Shiva Linga pendant is the perfect gift to mark all those special occasions. 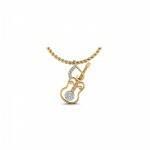 Custom Made Linga Gold Pendant Overall rating: 4.7 out of 5 based on 235 reviews.